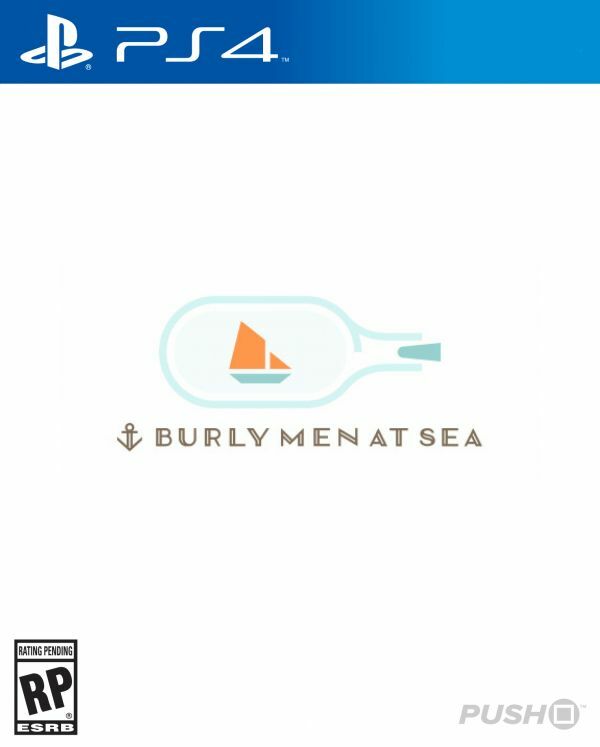 Sorry, no review of Burly Men At Sea yet. 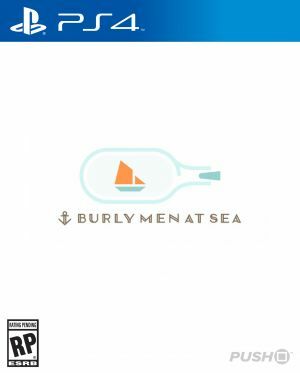 With gameplay halfway between a visual novel and a point-and-click adventure, Burly Men at Sea’s branching story carries its ungainly heroes into waters where lurk creatures from Scandinavian folklore and other misadventures. You play as storyteller and wayfinder, shaping a custom tale that begins again where it ends.